Nicaragua was were we started our trip, so we had to decide in advance if we gonna fly or take a bus. For us it was our first cross-country trip with kids and in Central America. There was no other than a layover planned in Costa Rica. I did my research and ended up booking with caribe shuttle. They brought us from Nicaragua through Costa Rica to Bocas del Toro in Panama. It was really easy going, as they also helped at the border and guided us through the process. Just a little side note. 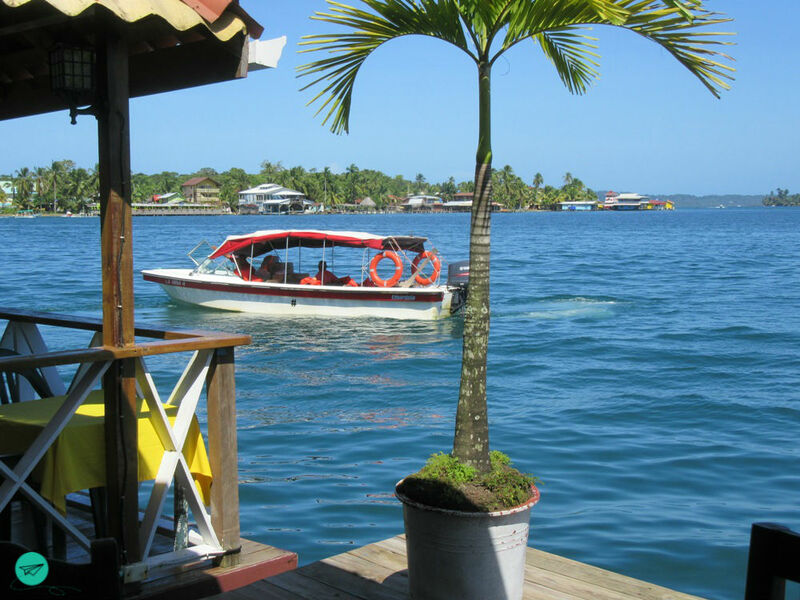 Our ROUTE was – Bocas del Toro – Boquete – David/Pacific – Panama City. We had 17 days and 16 nights in total. At the arrival we only had booked the last three nights in PC and the first six in Bocas. In between we wanted to keep a little big of flexibility and I am glad we did! 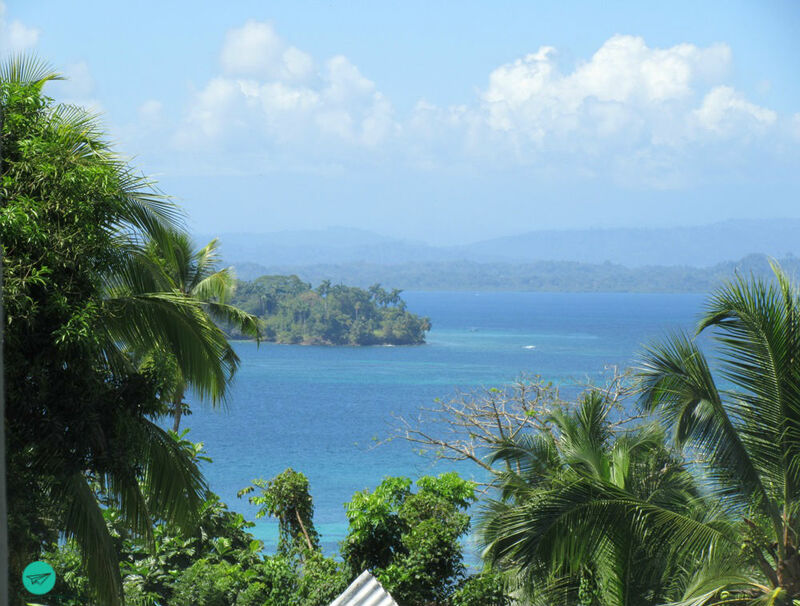 So we added two nights in Bocas as we felt in love with this region! Doing some research on site and getting some hints, we booked the hostel in Boquete and the coffee tour in advance. Also we booked David when we stayed at Bocas. It was a hard decision to skip everything between David and PC, but in retrospect a wise one. Generally I would say I did good in booking the beginning and the end and give us some freedom in the middle part. For those who are willing to spend time online you will find something, but be aware the more people you are, the more difficult it gets, especially if you travel on a budget. Well at least online hours you’ll have with a view, if you wish. First of all, not all schedules are online ask at your hotel, locals or tourism information for them! Getting to Bocas del Toro you have to take a flight (if it hasn’t changed there are only direct flights from PC & David to Bocas or from San José/Costa Rica) or come by boat from Almirante – I recently found a website from Bocas tourism with detailed descriptions, also rome2rio I have been using a lot for any of our distances to manage! 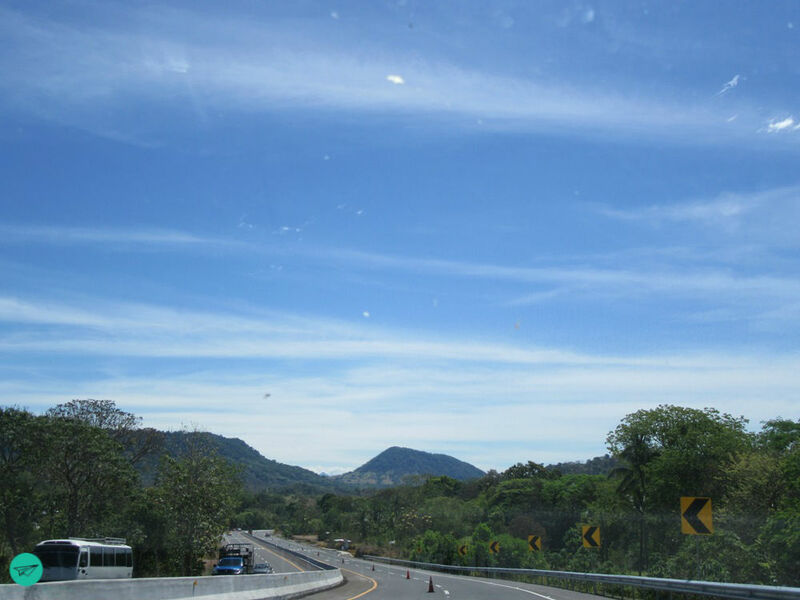 from David to Panama City you can fly, take local buses and switch somewhere or you take the intercity bus with air condition and more space. Be here early, you have to line up for tickets and may not get one for the first to come! Bigger cities do have car rental stations, it is not always the big ones, but doesn’t matter. Bocas del Toro islands nope, on most of the islands you won’t find streets anyways! No ONE-WAY-OPTION, that was our „drop of bitterness“. We couldn’t find any agency offering this, not even from David to PC. So you rather make a round-trip by car or you rent one at site for day trips. Having our own car in David and surroundings was just great. We felt free, it is definitely a different kind of travel. It was like being the king of the road. I suggest having a car for a few days in that area to reach the beautiful beaches of the pacific coast. Depending one where you are prices differ a lot for accomodation and restaurants!!! At the Bocas del Toro archipelago we payed about $150 for a small apartment in a B&B, the hostel in Boquete was around $45 and in David about $30. The same with airbnb. In Panama City we indulged ourselves a bit, but I found a good deal and the night was about $100 incl. breakfast at a 4,5* hotel. Food quality is good, compared to Canada it was cheaper, but not cheap at all if you shop grocery stores. Local market are like everywhere a great option to save on groceries. 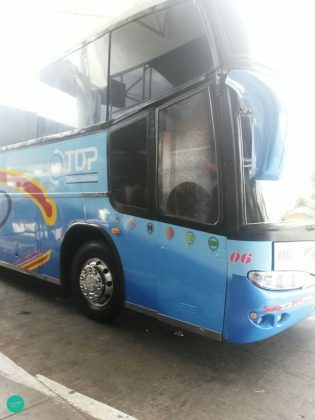 Local buses are still cheap, intercity buses reasonable, private arrangements ok and taxi fares are often negotiable, except Bocas Town – $1 per adult. Locals on the same taxi or boat probably pay less, but this is fair enough as there income is pretty low! Panama is a beautiful and divers country. Great to visit with or without children! I will come back one day. Panamanians themselves are a bit aloof. They open when you speak Spanish! That brings up another point: Language skills – In tourist areas you will be fine with English, leaving the town, going off the beaten track and you might be lost without basic Spanish vocabulary. Speaking Spanish is a door opener,too and helps not to get bamboozled (that much). Weather is as varied as Panama’s landscape. No matter which time of the year and where – bring a rain jacket, hiking shoes and one jumper at least. And if it is only for the air-conditioned buses. You will notice the US-American influence in Panama City (and Bocas, but differently), keep in mind: PC is not representative for the country! Those coming to Bocas love to live the Caribbean lifestyle. 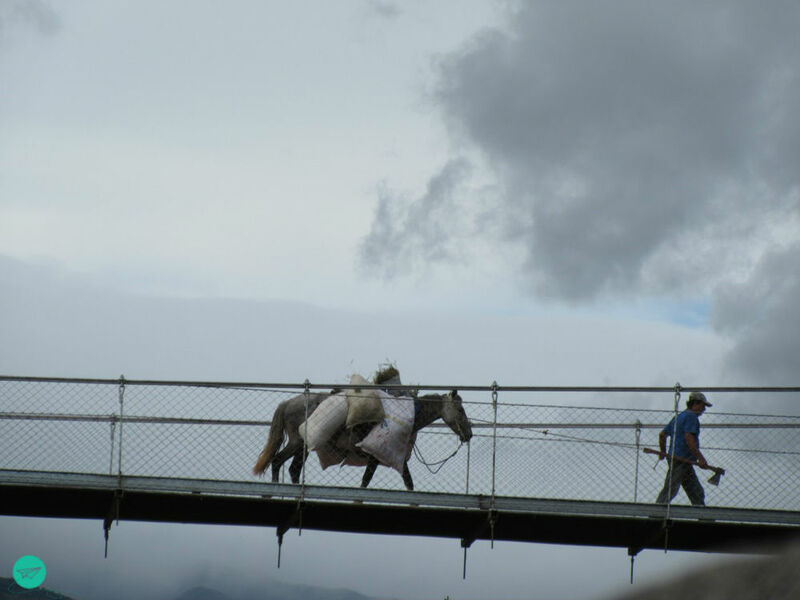 If you were thinking about visiting Columbia: There is NO way to cross the boarder onshore! You must fly or take a boat. Anything missing? 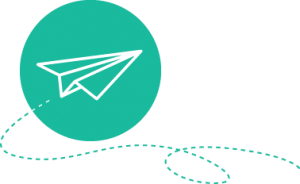 Leave me a comment or write an email @ info@littlebigvoyager.com!